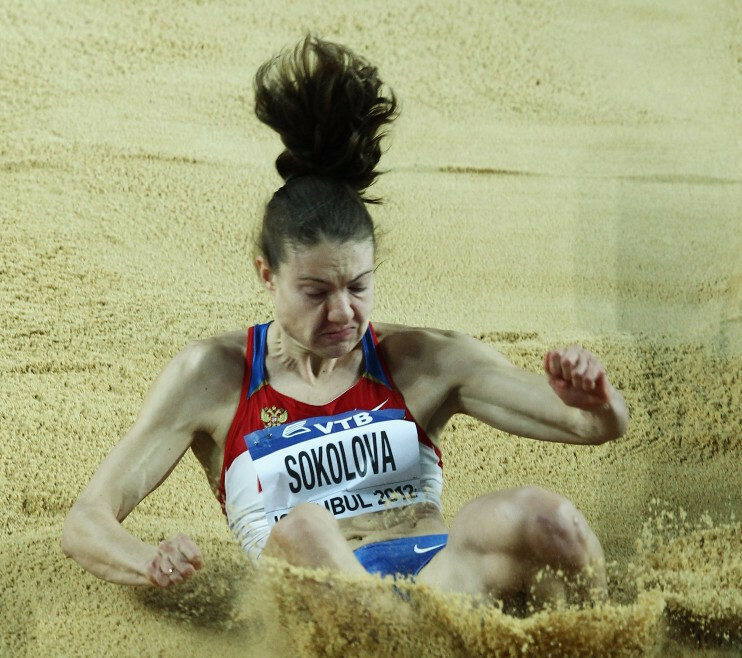 Olympic long jump silver medallist Yelena Sokolova is among a further 21 Russians given permission to compete as neutrals in 2019, the International Association of Athletics Federations (IAAF) has announced. 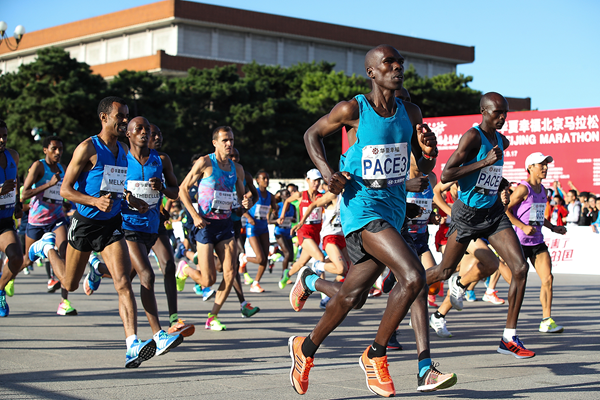 The economic, social and environmental impact of road races will be among the key themes discussed when the International Association of Athletics Federations (IAAF) Global Running Conference China 2019 takes place in Lanzhou this summer. 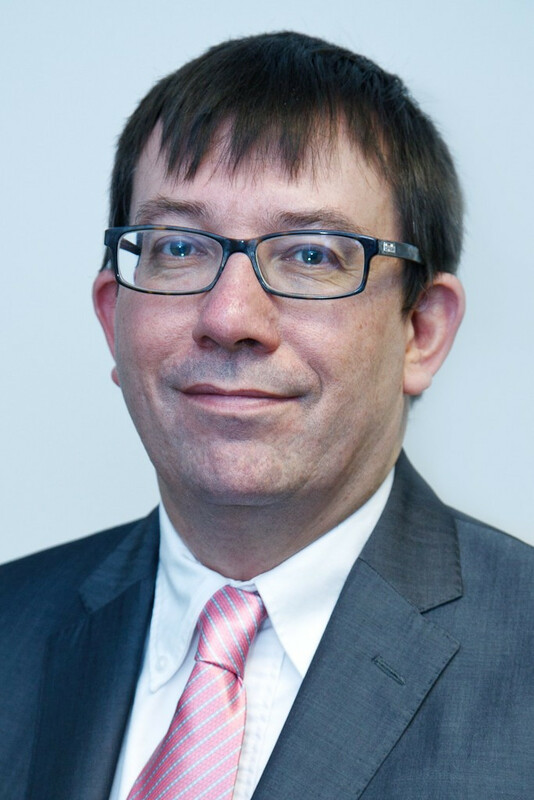 The International Association of Athletics Federations (IAAF) has denied it broke confidentiality rules by releasing a list of expert witnesses at the start of their Court of Arbitration for Sport (CAS) tribunal with South Africa’s Caster Semenya. Lawyers for South Africa’s two-time Olympic 800 metres champion Caster Semenya have accused the International Association of Athletics Federations (IAAF) of breaching confidentiality rules and trying to influence public opinion, after the governing body released the names of expert witnesses it plans to call at the Court of Arbitration for Sport (CAS) this week. 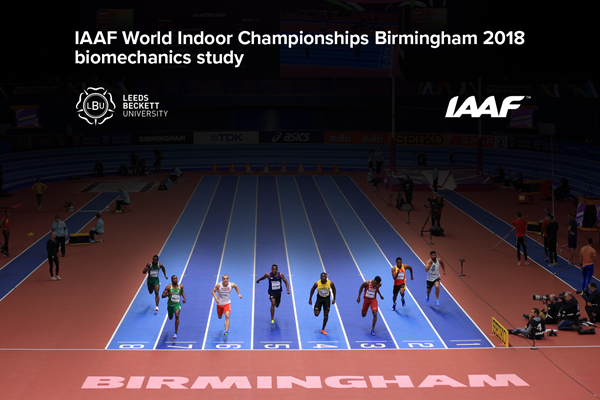 The International Association of Athletics Federations (IAAF) has released the results of an extensive biomechanics study conducted during last year's World Indoor Athletics Championships in Birmingham. 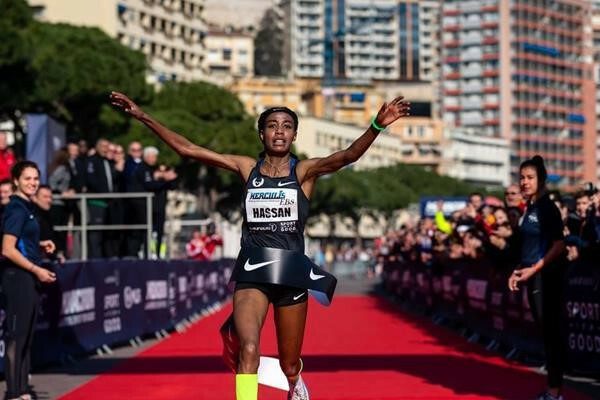 Sifan Hassan from The Netherlands and Julien Wanders from Switzerland set world records within minutes of each other today during the Herculis 5km race in Monaco, although they were not the fastest times ever run for the distance. 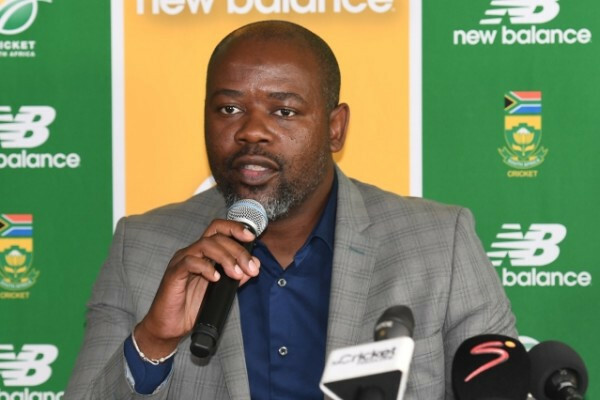 Cricket South Africa (CSA) and the country’s national women’s football team have both pledged their support for fellow South African Caster Semenya as the two-time Olympic 800 metres champion prepares for a landmark case at the Court of Arbitration for Sport (CAS). Britain’s Laura Muir will be among the home hopes as the International Association of Athletics Federations (IAAF) World Indoor Tour continues tomorrow in Birmingham. A new rule proposed by the International Association of Athletics Federations (IAAF) which could see double Olympic 800 metres champion Caster Semenya banned from competing has been described as discriminatory and a human rights violation by South Africa’s Sports Minister Tokozile Xasa. 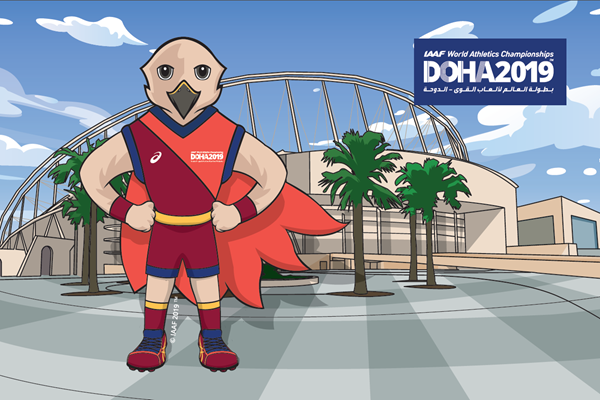 Organisers of the 2019 International Association of Athletics Federations (IAAF) World Championships in Doha have unveiled the event mascot as an “athletic falcon” named Falah. 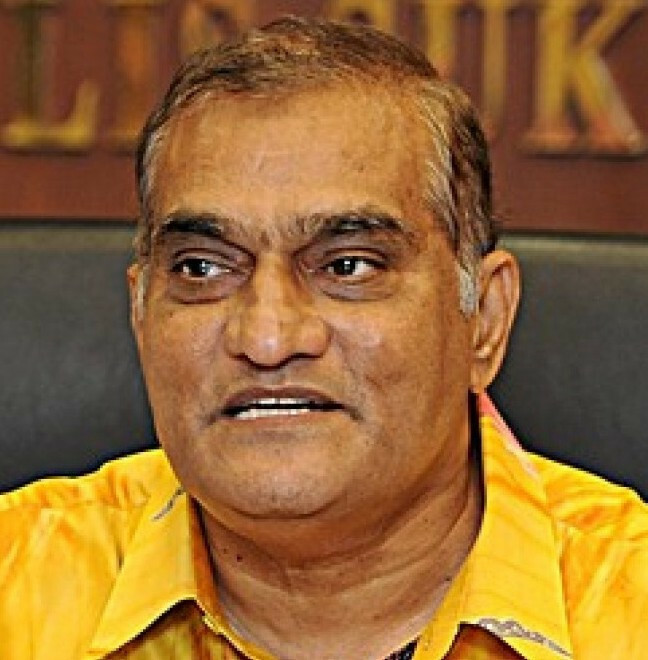 Malaysia’s Karim Ibrahim has failed in an appeal to the Court of Arbitration for Sport (CAS) against the decision to remove him from the International Association of Athletics Federations (IAAF) Council.